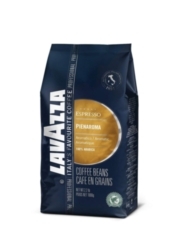 Lavazza Pienaroma has only the best beans from South and Central American coffee farms. Full bodied aroma and smooth flavor. Pure Arabica blend. Rainforest Alliance Certified. One case =�six 2.2lb bags. $0.74 / oz. $0.71 / oz. $0.68 / oz. $0.65 / oz.